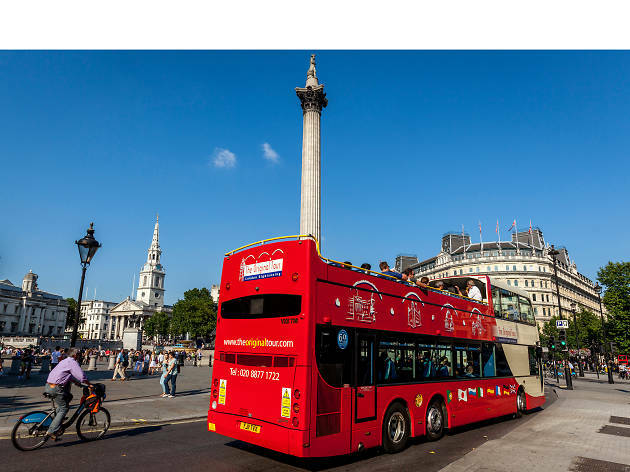 And don’t worry Harry Potter fans – we’ve included a London bus tour that takes in all the bespectacled boy wizard’s trips around the capital, from King’s Cross to Number 12 Grimmauld Place. 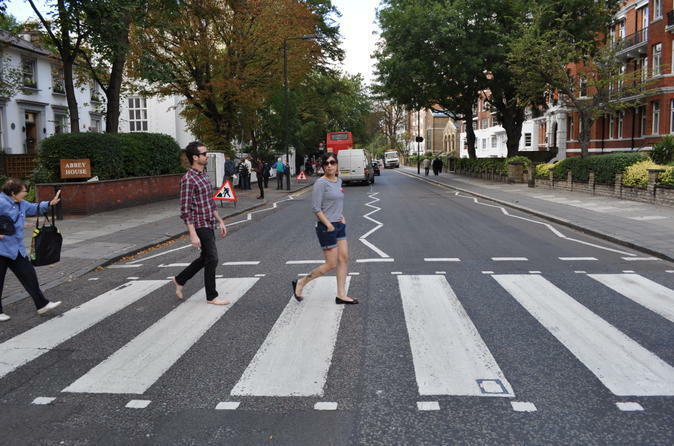 Trace the years from 1962 to 1970, when Beatlemania was at its peak, as you visit more than 35 Beatles-related landmarks on this evening tour of central London. 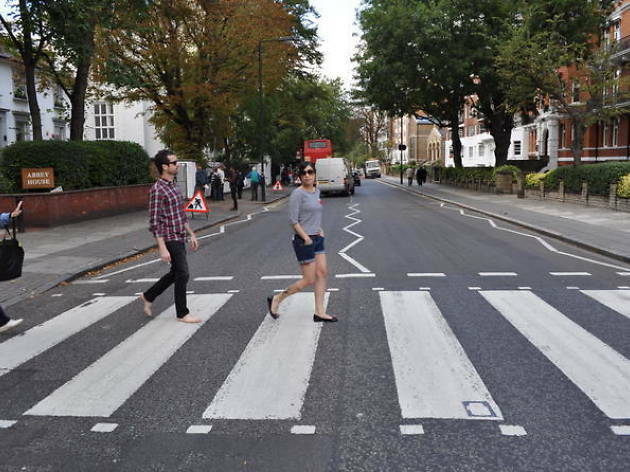 You’ll also see some of the sites surrounding the band members’ individual music careers, while your expert local guide ensures that you make lots of photo stops and entertains you with Beatles history through music and film footage. Set aside an hour of your time to get well and truly spooked. 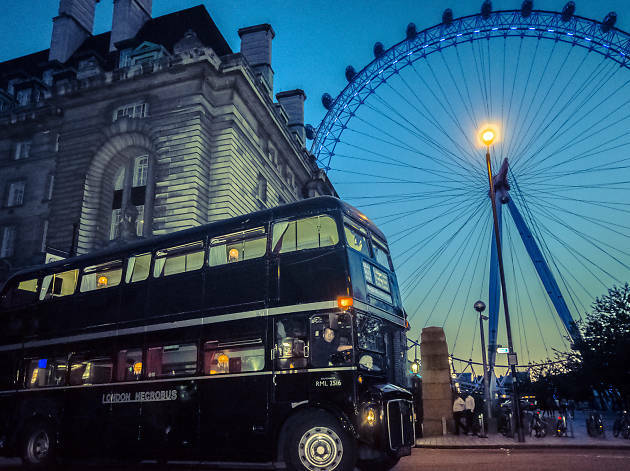 On this ghost bus tour you’ll cruise the city’s historic streets in an old Routemaster (painted black, of course), learning all about London’s grisly past. 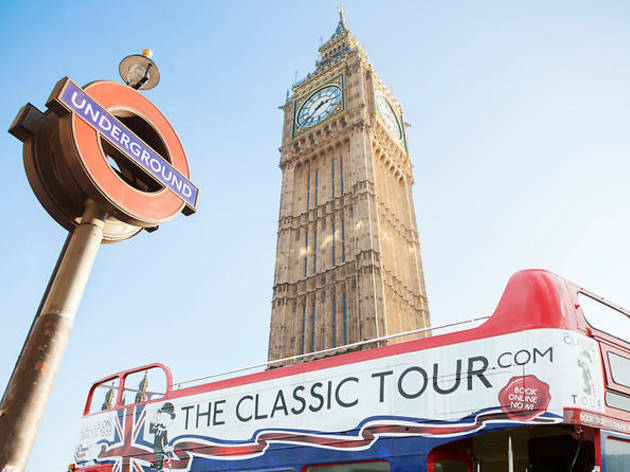 Hop on and off at London's best landmarks and attractions on this classic open-top tour bus. Soak up the sights with over 40 stops around capital, listen to captivating commentary about your surroundings and experience it all at your own pace. 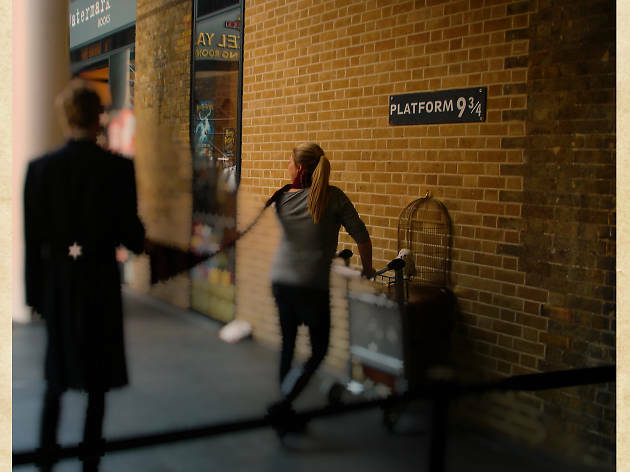 We may all be muggles, but London contains a wealth of fun Harry Potter experiences that are more than magical. 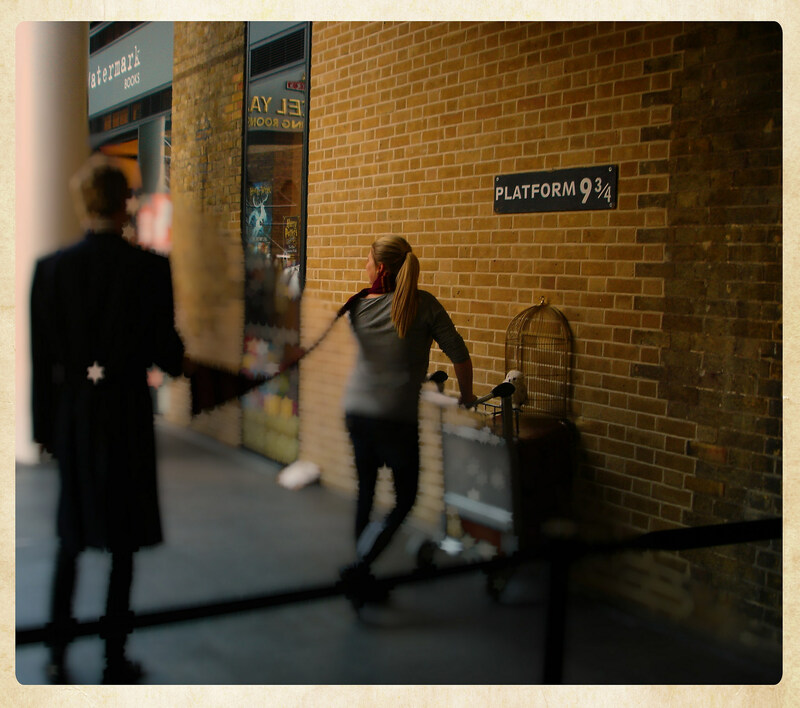 Hop onboard this tour and you’ll journey from Platform 9¾ at King’s Cross to Number 12 Grimmauld Place – a trip that takes three hours (aka just enough time to get really into the Potterverse). You’ll get to learn about locations that inspired JK Rowling’s awesome books and discover the tales behind some of wizarding wonders. And the best thing? You’ll also be shown some of the most famous Harry Potter film locations. Sure, James Bond drives fancy cars, like a classic Aston Martin, but can he fit all his mates in there for a jolly around London? Not likely. Especially if you want to throw a guide in for good measure, too. Luckily, you can fit all those people and more on this Bond bus tour. 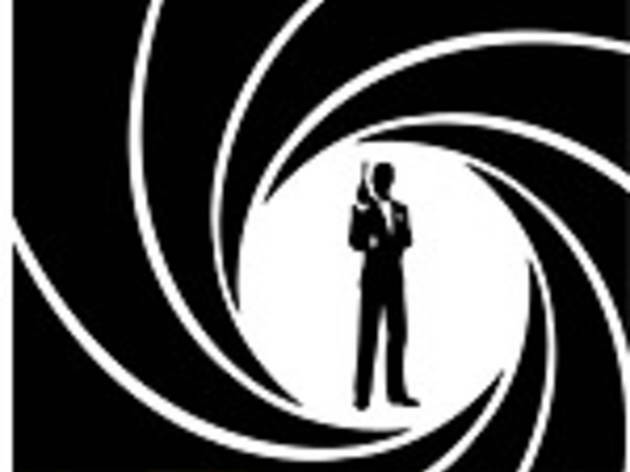 Delve into 007’s world of espionage and late-night wanderings to discover filming locations as well as sites frequented by Ian Fleming. Why simply learn about history when you can go back in history? Ok, so not literally, but you’ve got an imagination, haven’t you? 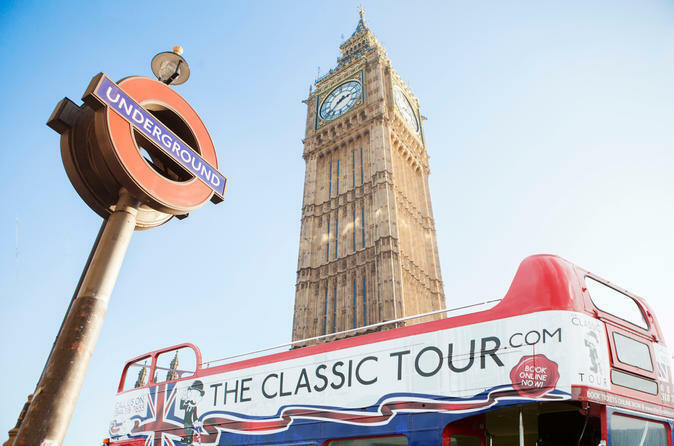 Suspend belief as you board a legit 1960s Routemaster, guided by the entertaining Professor Quantum, who has many a fascinating fact to share with you about London’s iconic landmarks. 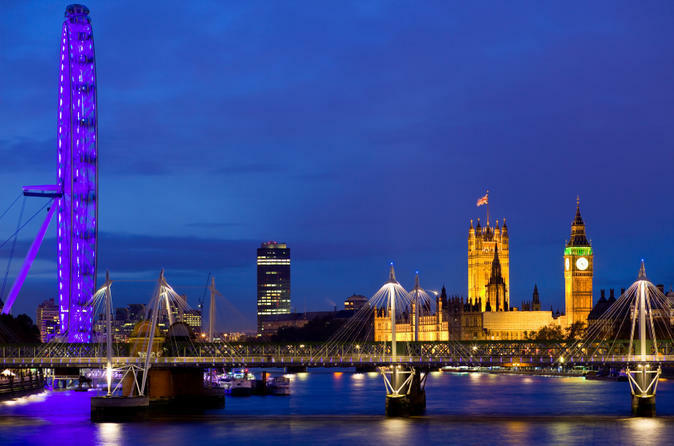 Giving lucky riders a taste of the lit-up London skyline, this 1.5-hour night tour hits all of the top tourist spots. 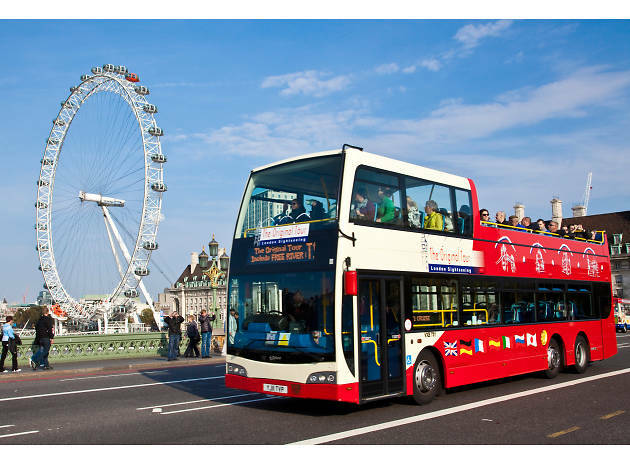 Naturally, you’ll be travelling on-board a classic double-decker, and it’s the perfect way get views of famous attractions, including Big Ben, Westminster Abbey and the London Eye after hours. 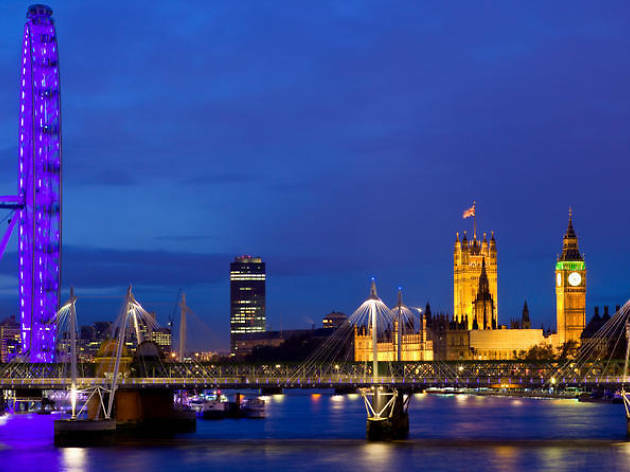 Plus, learn fascinating facts about these legendary landmarks from your expert guide and hear insider tips on exciting places to visit in the capital at night. 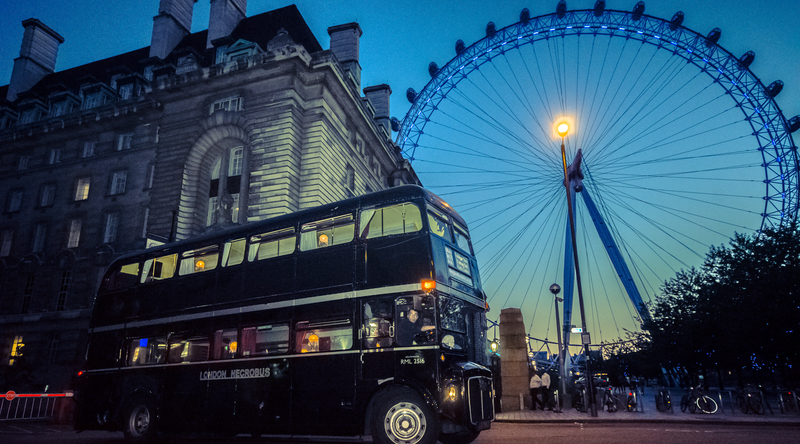 A vintage double-decker bus has been transformed into an open-top sightseeing experience. 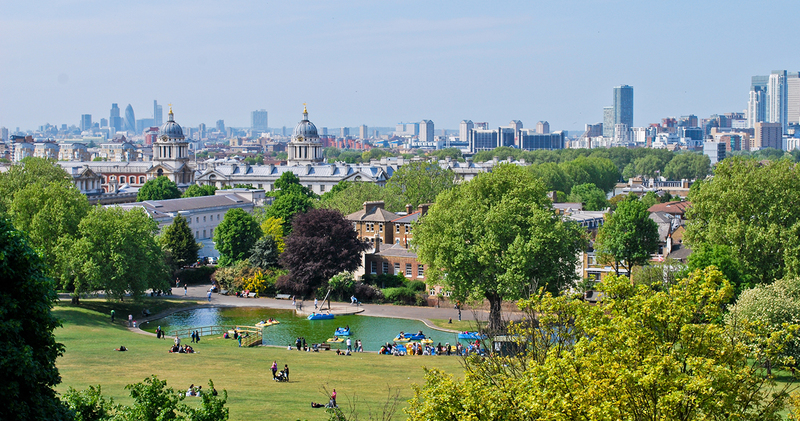 From Buckingham Palace to the Tower of London via the Houses of Parliament, The Shard and St Paul’s Cathedral, see London without any of those annoying panes of glass in the way. They get so dirty. 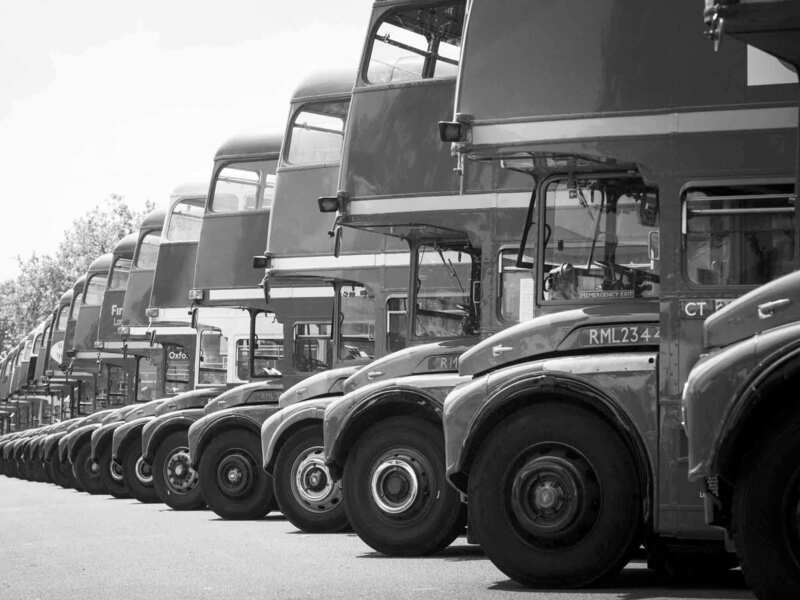 Whether it’s your first or fiftieth time in London, travelling around on a vintage Routemaster bus is the perfect way to get a comprehensive view of the city. 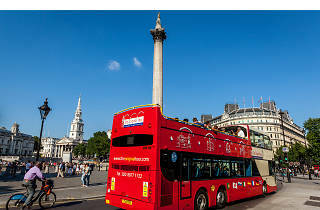 This fully guided tour also includes a Thames River Cruise and can even be bulked up with a trip down to Stonehenge. 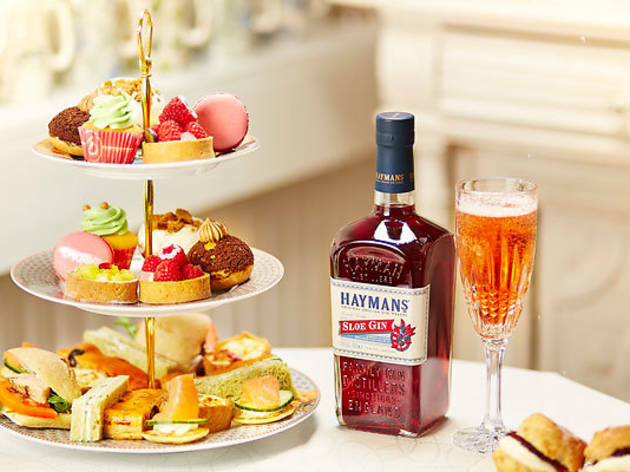 A bus tour for gourmands. 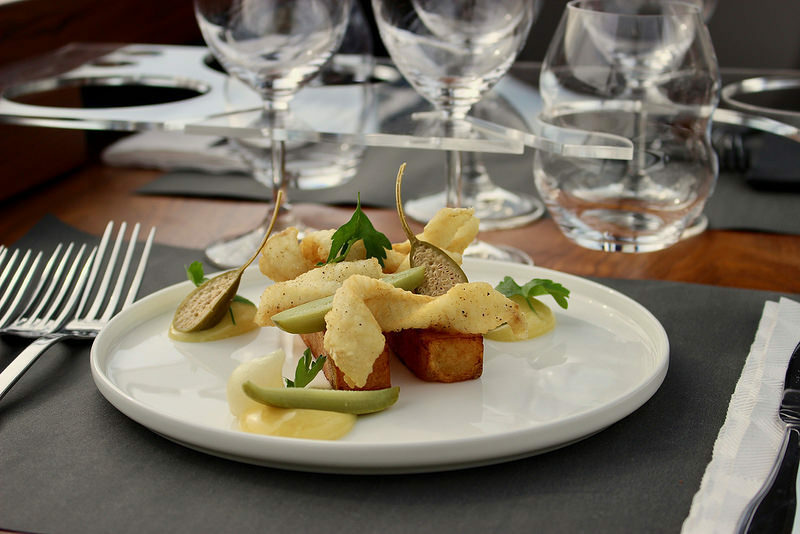 The Bustronome team combine fine views with fine dining, across a series of lunch, afternoon tea and dinner services. 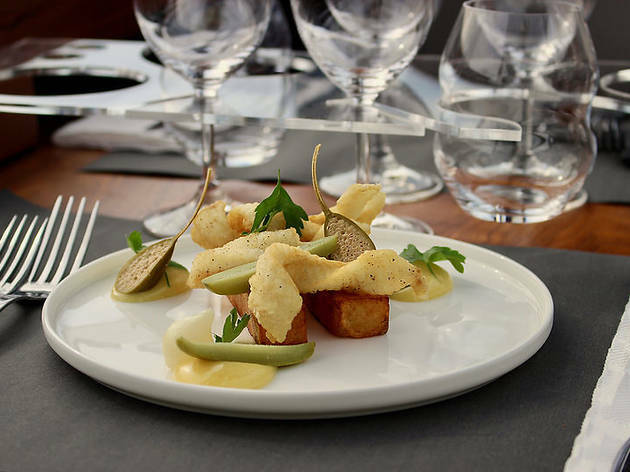 As you pass a sequence of landmarks including Nelson’s Column, the Houses of Parliament, St Paul’s and the Tower of London, you’ll also enjoy a seasonal menu with an optional paired wine. Bon appetit! 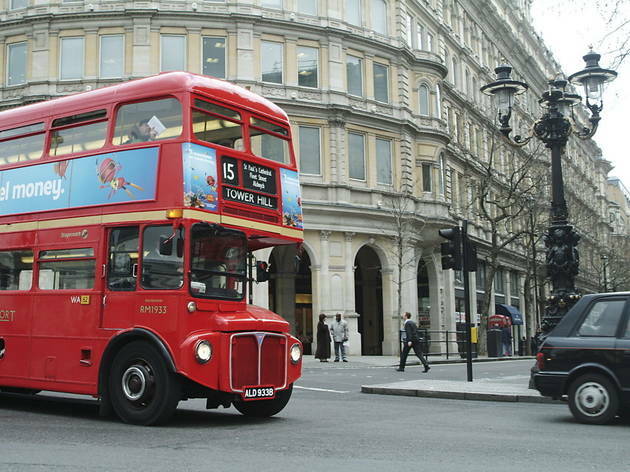 These bus tours take you on a cruise around the leafy and genteel environs of SE10. 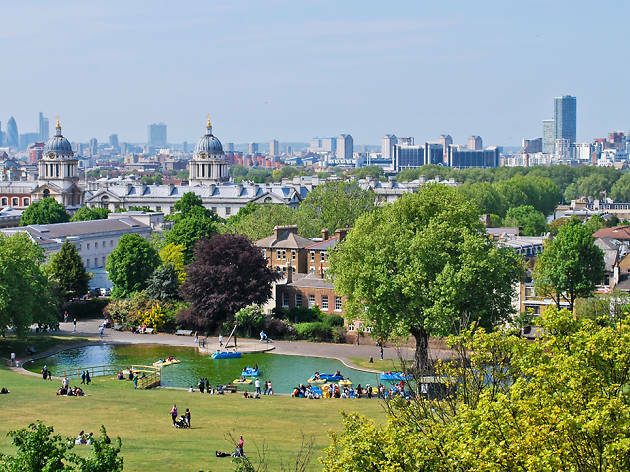 You’ll stop by various of Greenwich’s gems, including entry to the tucked-away Severndroog Castle, a guided tour of the Jacobean mansion Charlton House – and you’ll swing by the Thames Barrier. Tours usually last about three hours. 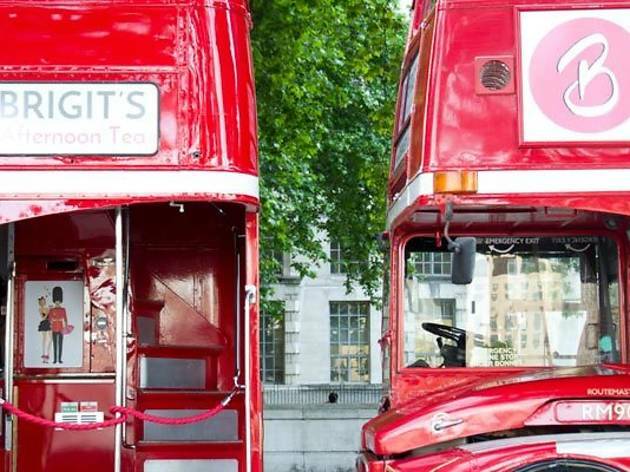 Fancy a quintessentially British afternoon tea on a classic Routemaster? 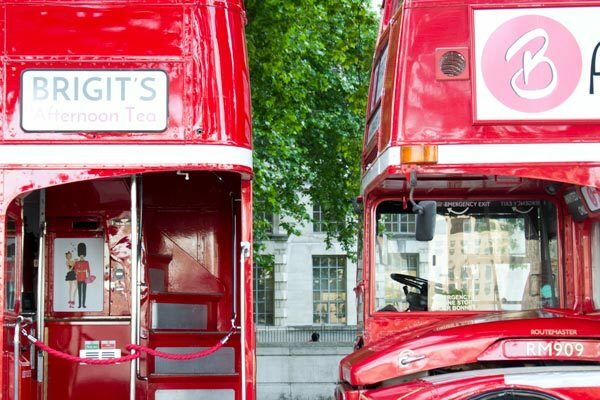 Get involved with B Bakery’s regular bus tours – as you sit down to a brew and a spread of sandwiches, cakes and pastries, you’ll be driven past Big Ben, Westminster Abbey, St James’s Park, Hyde Park, the Royal Albert Hall and all the usual suspects. Tours last 90 minutes, and start at a very reasonable £45 a head. Splendid! Another one from the B Bakery team – but with this tour comes with a dose of good ol’ mother’s ruin! 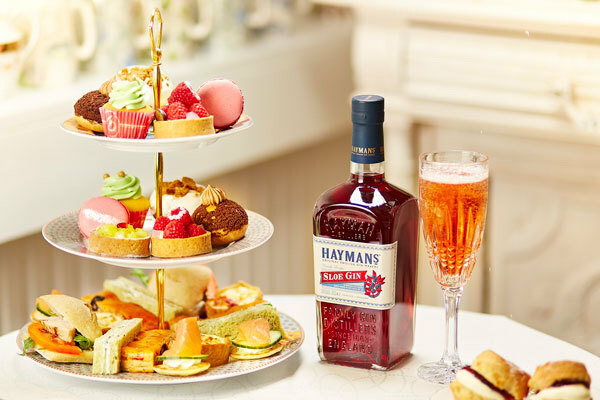 The afternoon tea served on this bus showcases Hayman’s Gin – you’ll be served a number of treats infused with this stuff, as well as three seasonal gin cocktails. 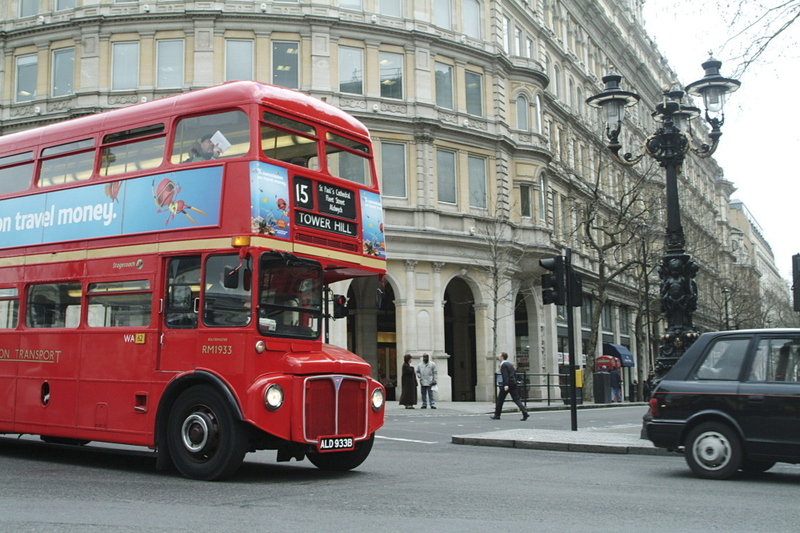 As you cruise past London’s top landmarks on this vintage Routemaster, just be grateful somebody else is at the wheel.